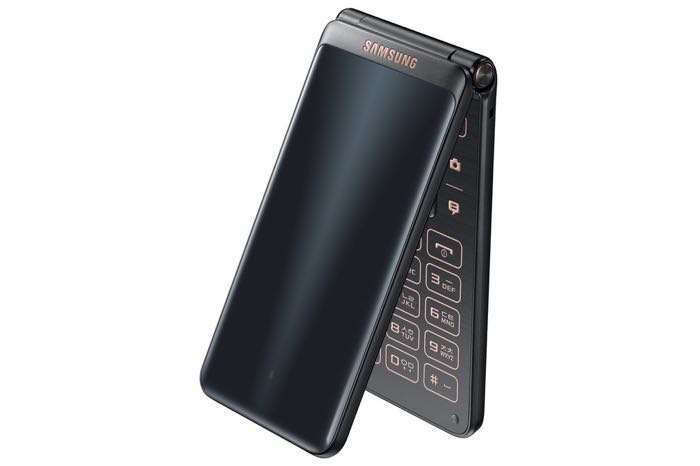 The Samsung Galaxy Folder 2 launched last year, the handset has only been available in China since last September and now Samsung is launching the device in its home country of South Korea. There will be two versions of the handset available, a 3G model and a 4G LTE model. The Galaxy Folder 2 will cost KRW 297,000 when it launches in South Korea, this is about $260 at the current exchange rate. As a reminder the handset comes with a 3.8 inch display that has a WVGA resolution and it is powered by a Qualcomm Snapdragon 425 processor. Other specifications on the Samsung Galaxy Folder 2 include 2GB of RAM and 16gb of included storage, there is also front and rear facing cameras. On the front of the handset there is a 5 megapixel camera foe Selfies and on the back there is an 9 megapixel camera for photos and videos.